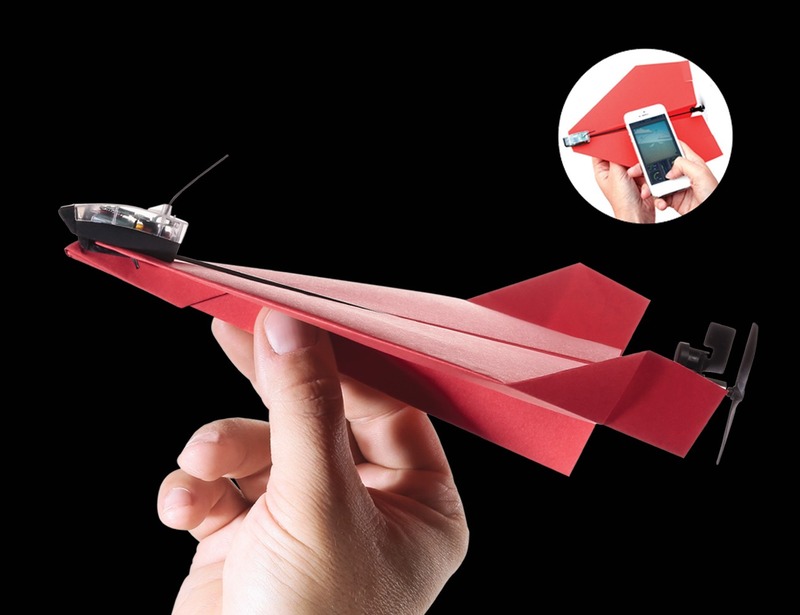 Hit the skies right from your device with the PowerUp 3.0 Smartphone Controlled Paper Airplane which connects via Bluetooth. 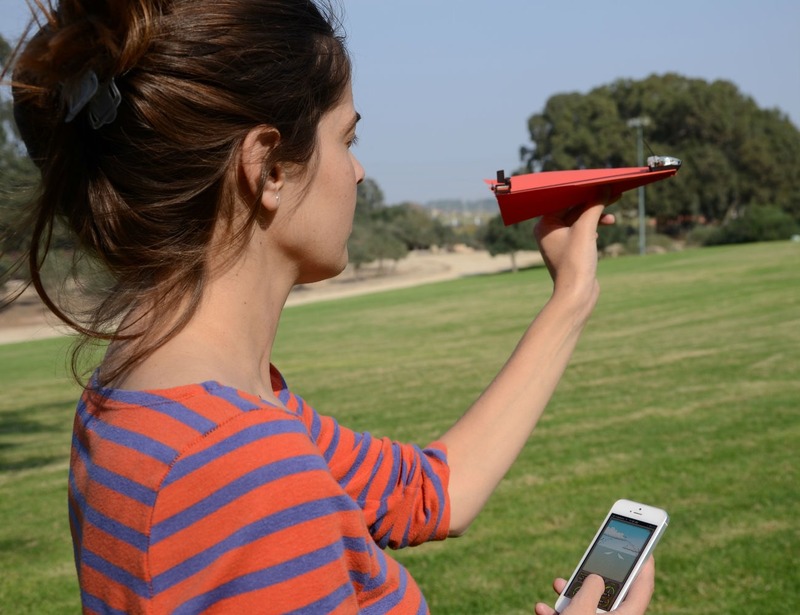 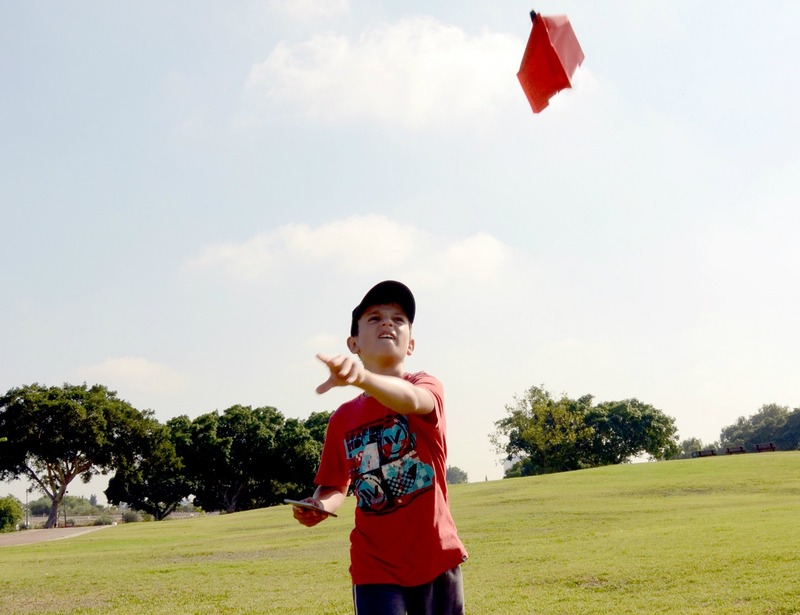 Hit the skies right from your device with the POWERUP 3.0 Smartphone Controlled Paper Airplane. 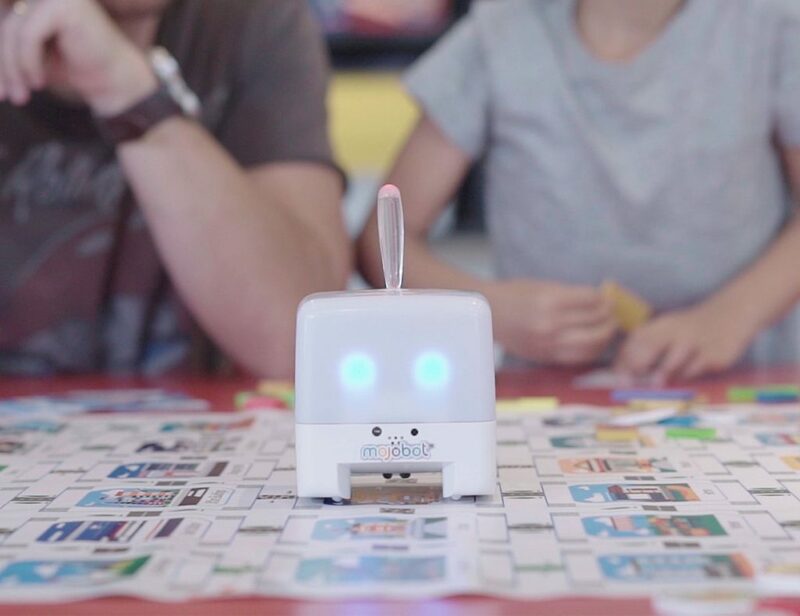 This device uses Bluetooth and turns your smartphone into a remote control. 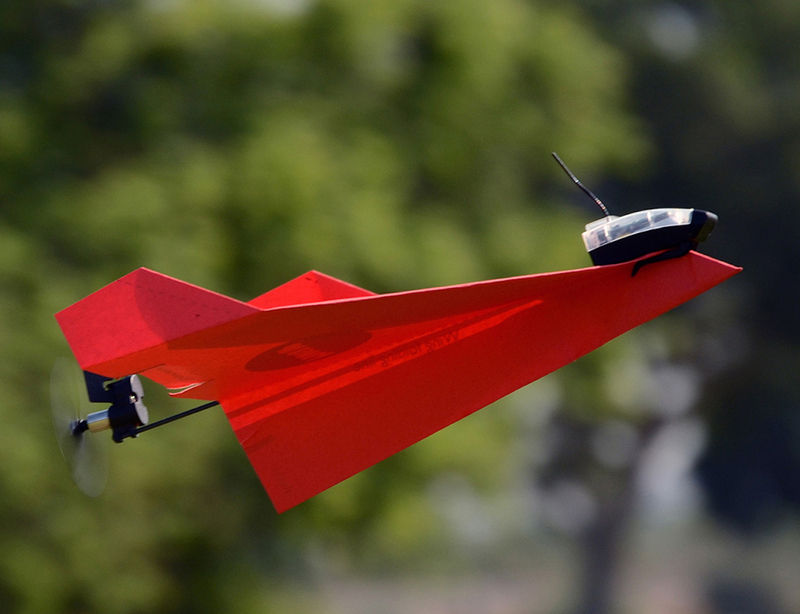 However, the POWERUP 3.0 Paper Airplane is one you assemble by yourself. 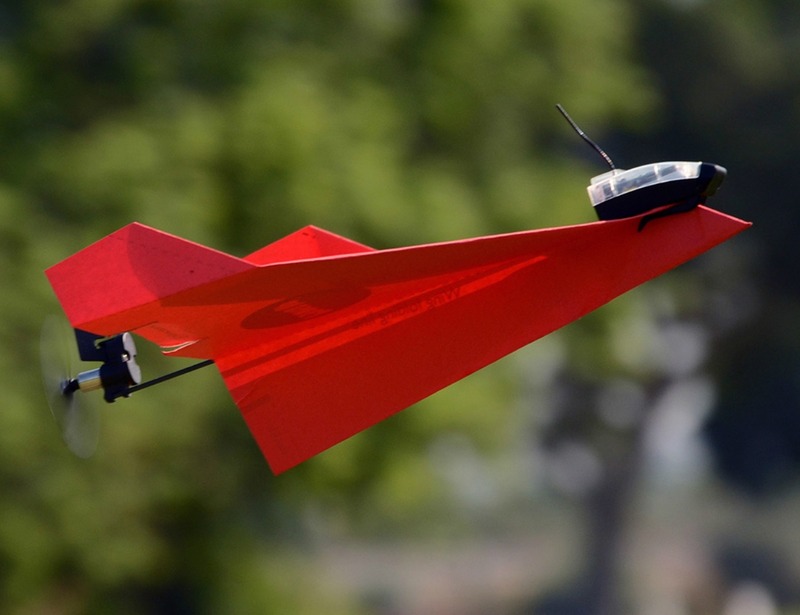 You can test various airplanes all designed by you. 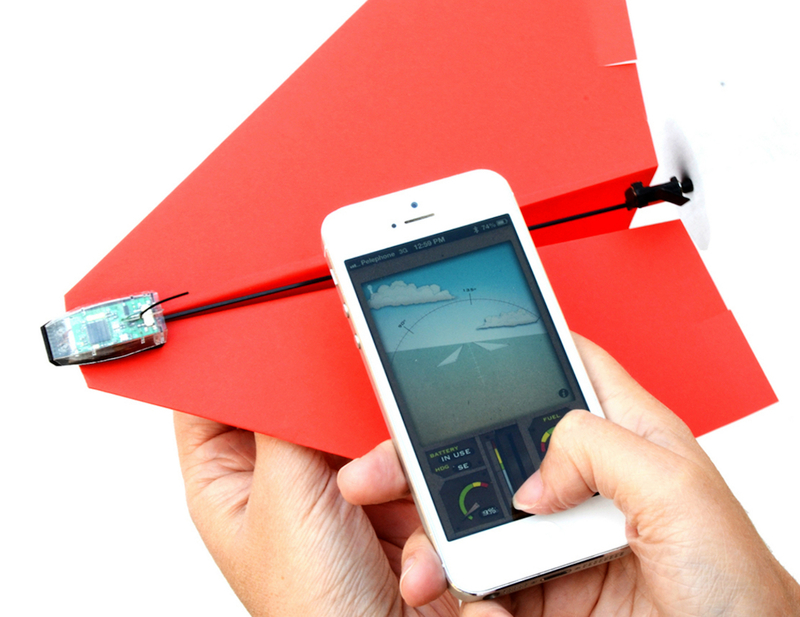 Simply attach the Smart Module to the paper airplane and connect your device. 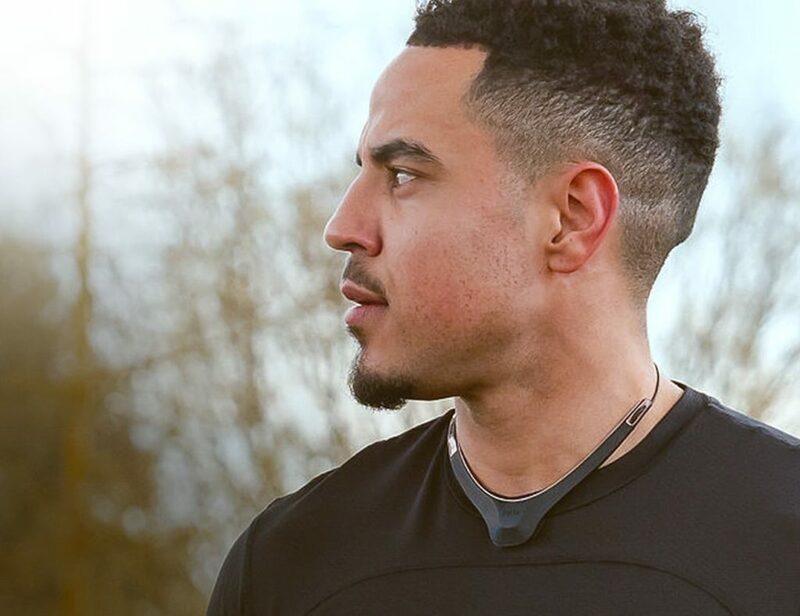 The POWERUP 3.0 has precise responsive turning. 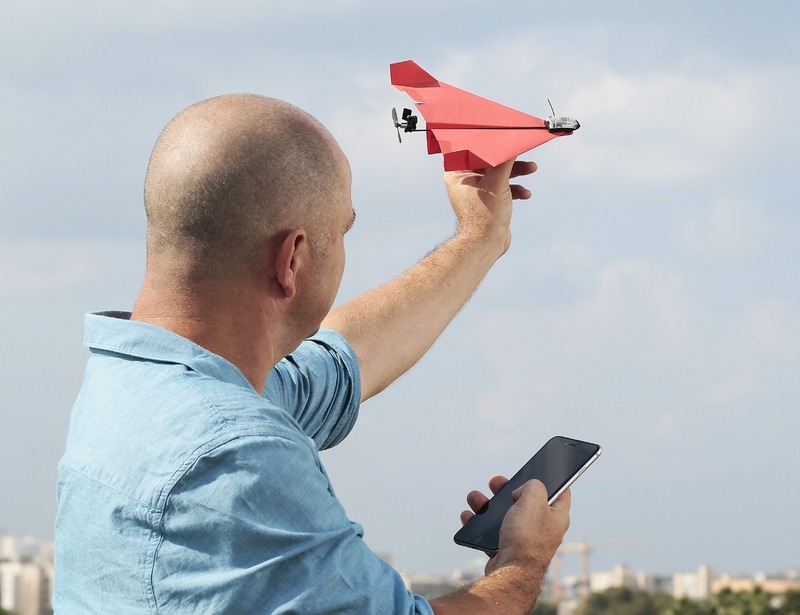 As you turn your smartphone, the plane turns direction. 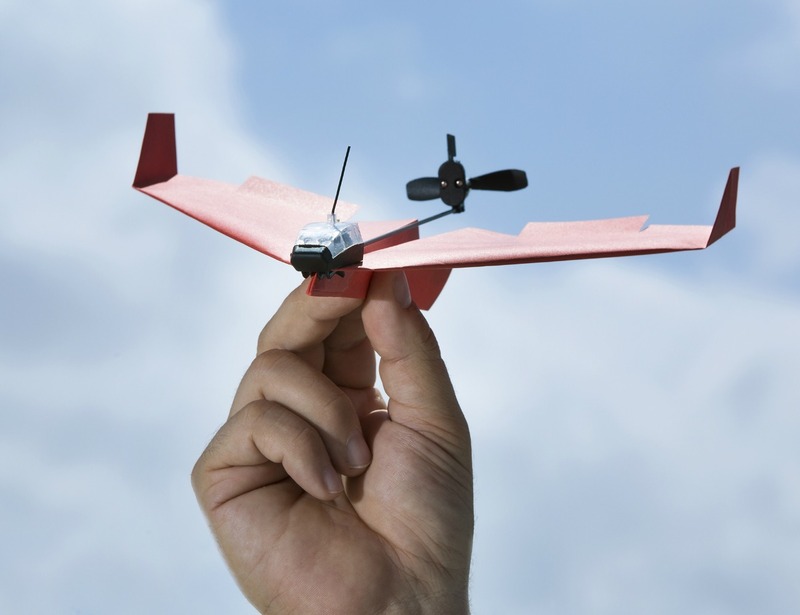 Complete with a crash-proof design, the PowerUp 3.0 offers 10 minutes of flight time and impressive 180-feet range.